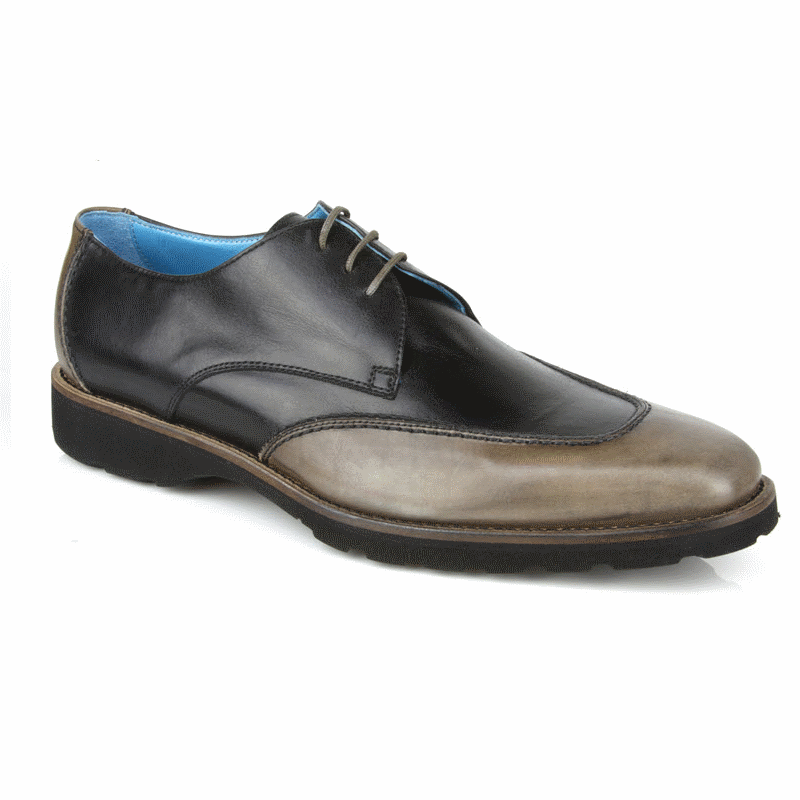 Beautiful spectator shoes, features calfskin leather and kidskin lining. All SL series shoes feature a wearlight outsole, which is an extremely flexible and light outsole. They also feature the Michael Toschi NEST system that provides anatomic stability and comfort.